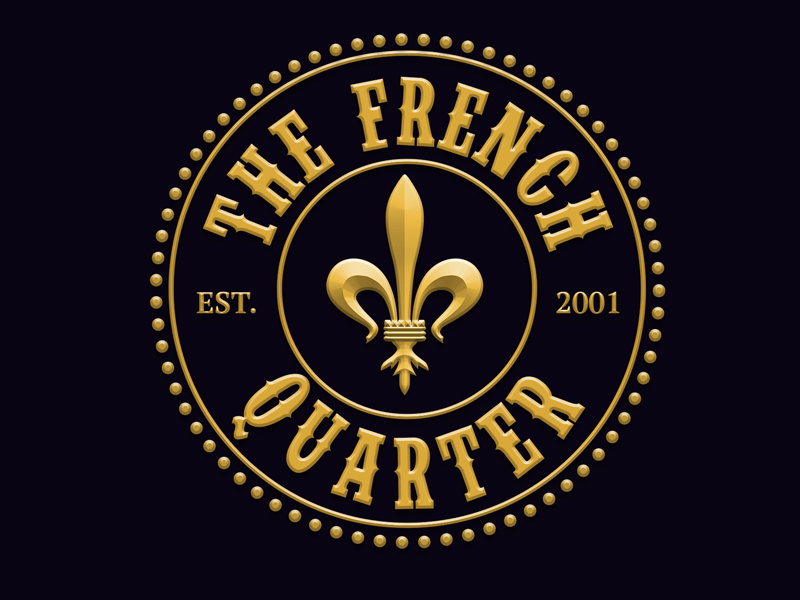 Welcome to the French Quarter! These 10 wings are seasoned, fried, and then sauced. (BOO-DAN)- 3 balls of crawfish rice dressing rolled in bread crumbs and deep fried. Traditional brown gumbo made with a real roux and served with white rice. Bathed in butter, beer, seasonings & herbs, these peel 'n' eat shrimp are served with a wedge of french bread. Spring mix with strawberries, cucumbers, glazed walnuts, and brown sugar balsamic vinaigrette. A Louisiana classic; crawfish tails cooked in a spicy gravy and served over a bed of rice. One of our signature dishes. This colorful pasta dish is filled with the flavors of Louisiana, combining a mix of peppers, onions, and crawfish tails in a creamy sauce. Half portion of Crawfish Fettuccini and a Cajun Catfish fillet. Fried okra smothered in crawfish étouffée served with your choice of white or dirty rice. Our very own tomato based gumbo with chicken, shrimp, beef sausage, and king crab. Served with white rice. Half portion of chicken étouffée and 5 of our Café Wings. Fried shrimp and a half portion of shrimp étouffée.